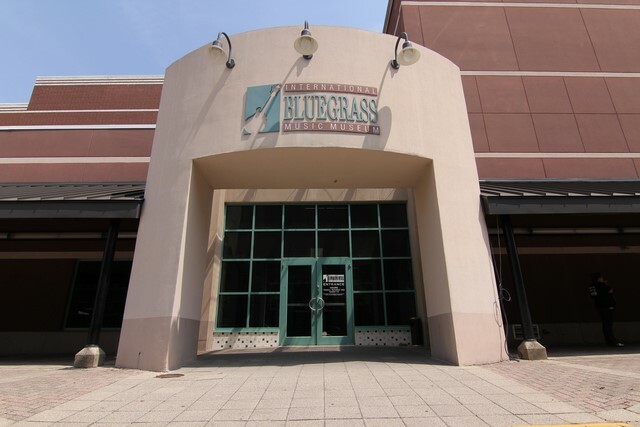 Owensboro is pretty much the centre of the Bluegrass music industry and was the reason we wanted to include this town as a stop off on our trip. Bluegrass was never really a big part of the music industry until the last few decades when it started to enjoy a resurgence. This process was helped along by high profile festivals such as Kentucky’s ROMP, which is held every June just outside the city. 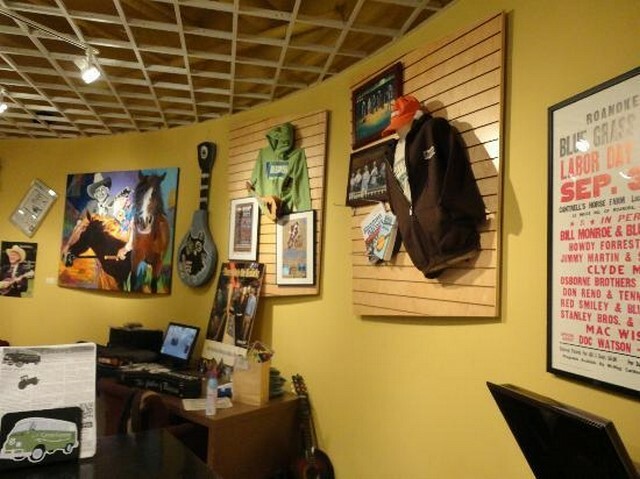 It now attracts around 20, 000 people every year and is organised by the International Bluegrass Music Museum. This has just moved into purposed built new premises on the city’s waterfront. The U. S. has given us many different kinds of music but it’s bluegrass that seems to be identified as part of the original music culture. The sound and songs were rooted in the old-time ballads and folk songs brought over by early settlers. 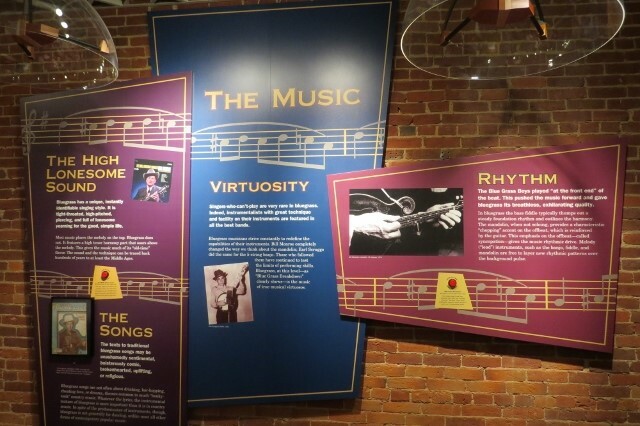 These were often simply known as ‘mountain music’ which was because of their popularity in the nearby Appalachian hills. It was these traditional tunes that provided the only entertainment before the days of radio. 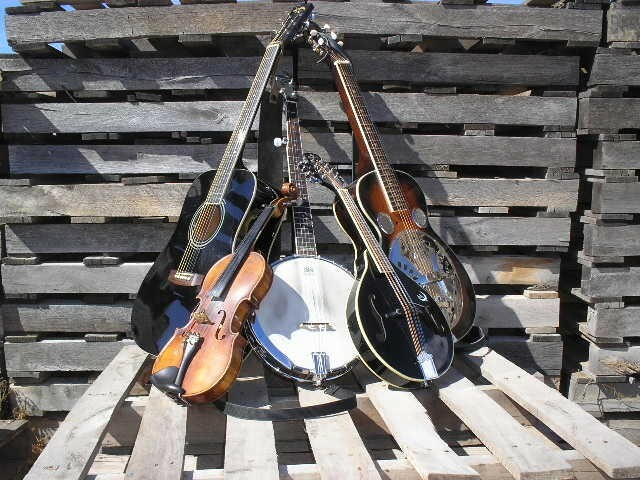 However it was not until 1937 that bluegrass developed as its own distinct genre. This happened when Bill Monroe a young Kentucky man formed his first band. He called them The Blue Grass Boys, after his home state. The band developed the high-pitched, mournful vocal, backed by a quintet of fiddle, mandolin, guitar, banjo and bass, which became the hallmark of bluegrass. 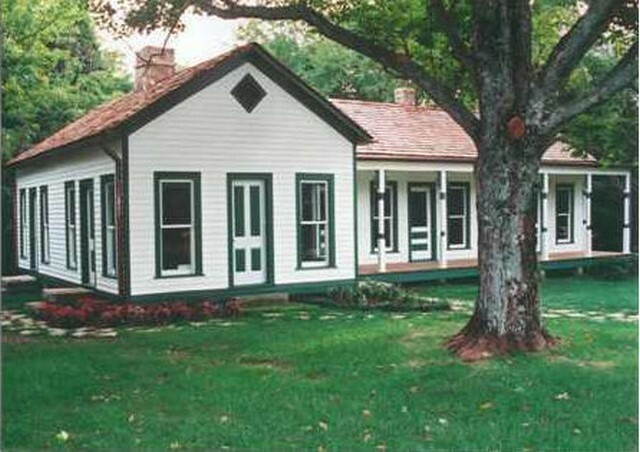 The Monroe Homeplace was restored in 2001, inside are family belongings from the early 20th century. 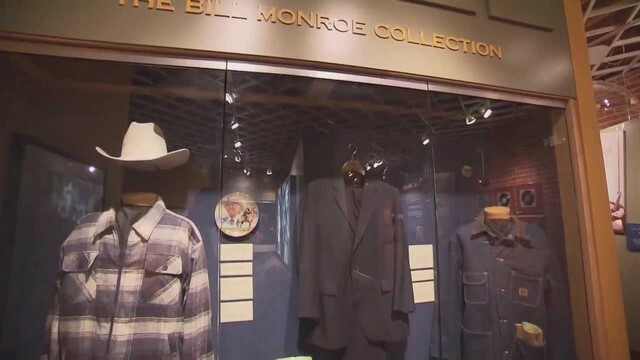 These include vintage furnishings and photographs of Bill Monroe with his two brothers, Birch and Charlie, who also played music professionally. The Monroe Homeplace is one and a half miles west of Rosine on Highway 62 East. 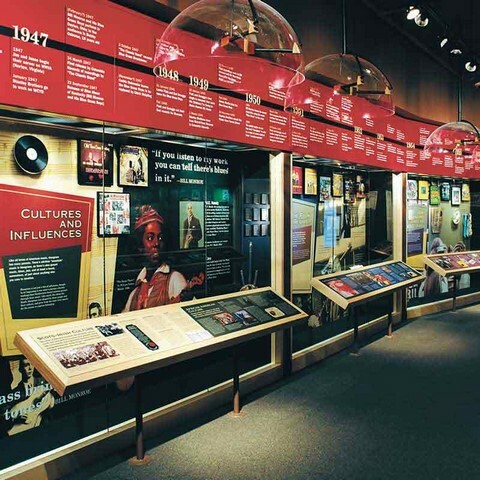 Visitors from around the world come to the Homeplace to learn about Bill Monroe’s early life and family and can take a guided tour into the life of the Monroe family. Just down the road, in Rosine cemetery, you can find the final resting place of Bill, his mother and father, and all of his brothers and sisters. 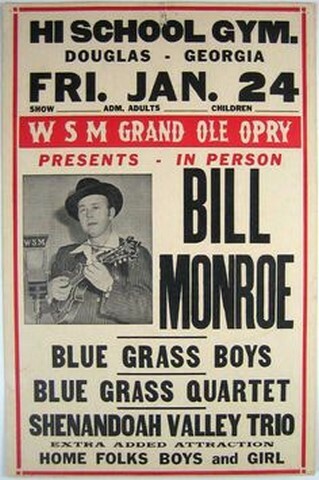 Bill Monroe was a star of the Grand Ole Opry for over 50 years and recorded for Decca/MCA for over 40 years. To this day he still remains the only person to be inducted into three Halls of Fame:- Bluegrass, Country, and Rock and Roll. He was presented with the National Medal of Arts by President Bill Clinton in 1995. The Monroe Homeplace which sits on the top of Pigeon Ridge was the centrepiece of the 800 acre farm. Campbell Mercer, who leads his own bluegrass band, the Cumberland Highlanders, now acts as custodian for the Monroe’s family home which was built in 1917. 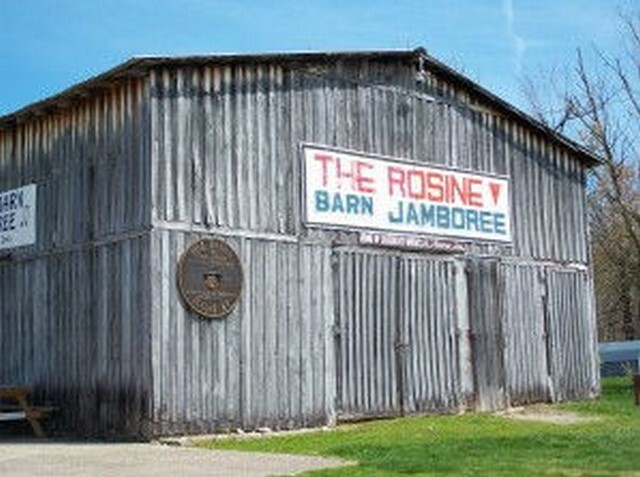 If you want to listen to local bluegrass then you need to head for Rosine Barn Jamboree where it’s played in the old style setting. The audience sits on benches or armchairs arranged around the barn floor, the band stomps on the platform and it’s illuminated by strings of coloured lights. Outside as you leave you will often find the next band tuning up in the car park and practising alongside the pick-up trucks. As you head back to your hotel you can imagine what it was like to lie here 100 years ago. Viewed 2084 times since 17 January 2016.